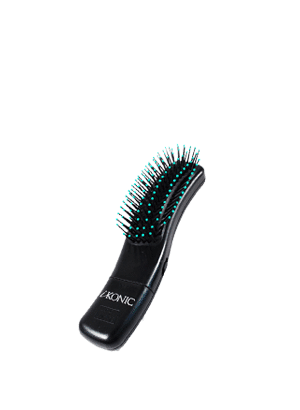 This state-of-the-art vibrating hair brush does much more than deliver an invigorating scalp massage. The vibrations stimulates increased blood circulation while aiding in the removal of toxins and other micro-pollutants from the hair cell matrix, promoting hair growth and better health. 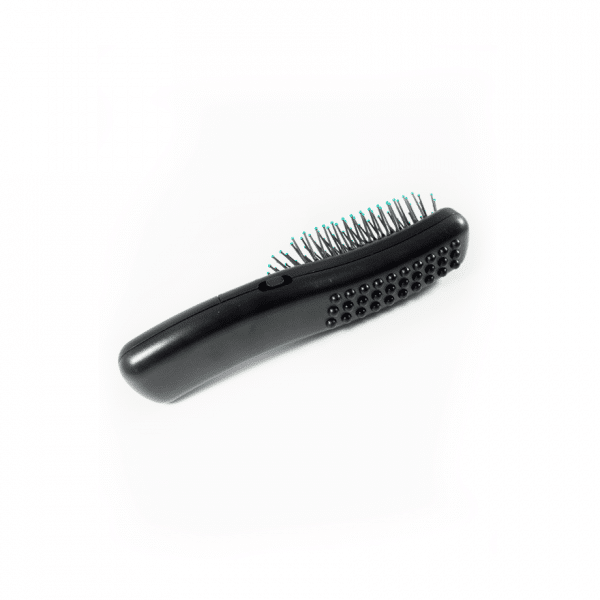 In addition, this tool is a must-have for those with thinning hair. 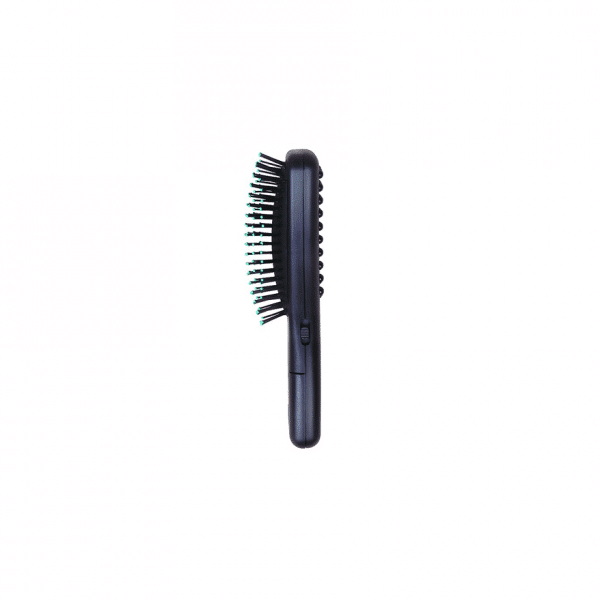 Treat yourself and your hair to the most beneficial and soothing brush under the sun.